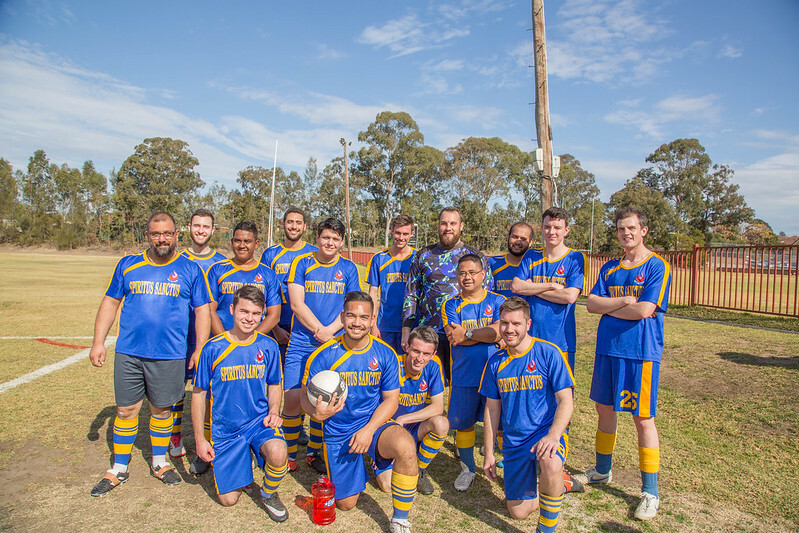 200 seminarians from across Australia fought for victory at Patrician Brother’s College, Blacktown on Saturday 28 July in the annual Inter-seminary Soccer Competition. A report on the great day will follow soon. Please scroll through close to 100 photographs in the below album.